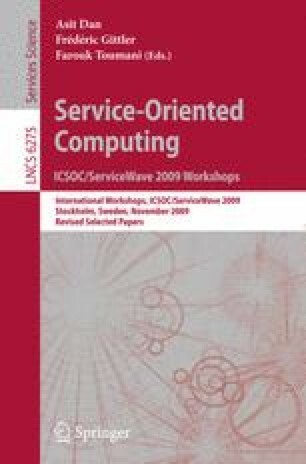 In this paper, we investigate web users’ mental models of services, the underlying risks and benefits of service composition, and the problems anticipated while combining web services into complete interactive applications. The study comprised three focus groups integrating group discussions and questionnaires, with a total of 35 participants, the majority without specialist programming skills. The results of the focus groups revealed a high degree of optimism towards service composition and consumption. However, several concerns, primarily related to personal privacy, trust, and technical difficulty, were highlighted during the focus groups. This paper discusses these concerns and proposes some ideas about how to address them.